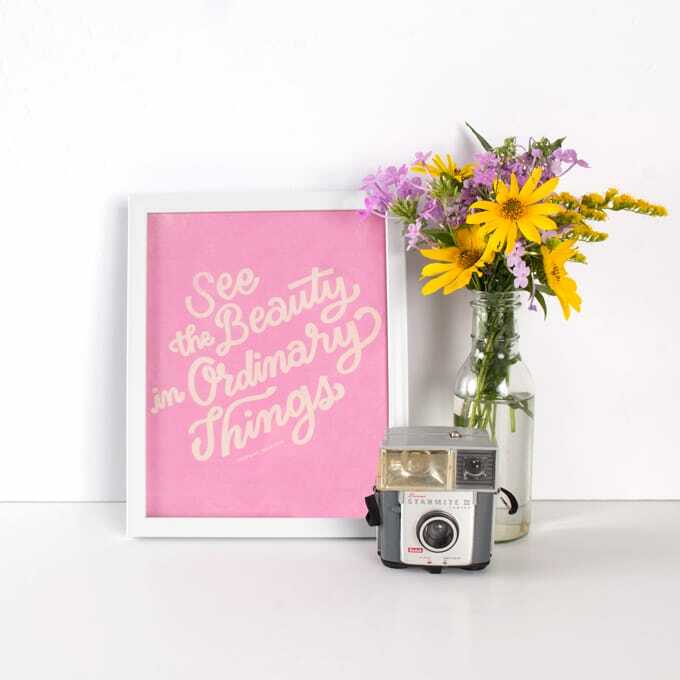 Step up to the plate with SANDLOT. 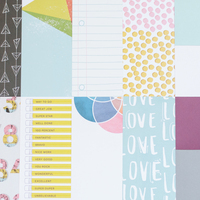 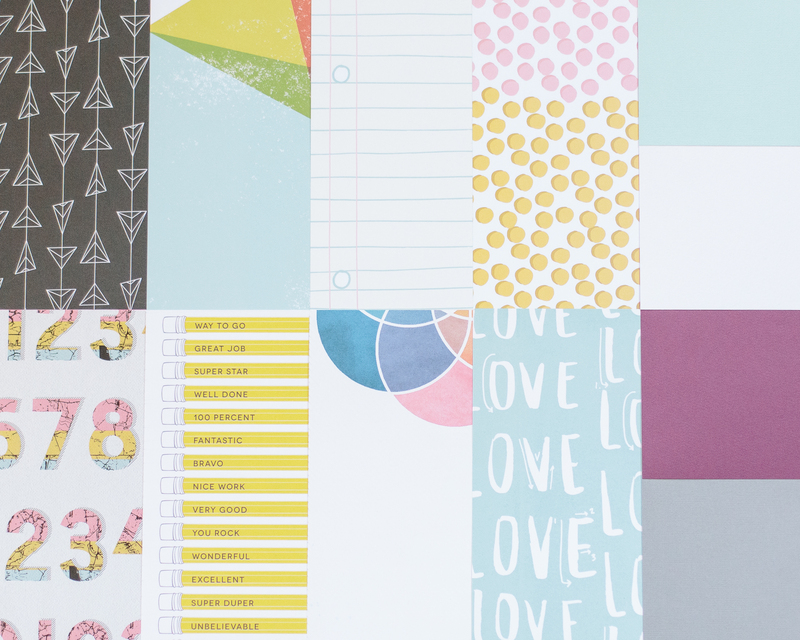 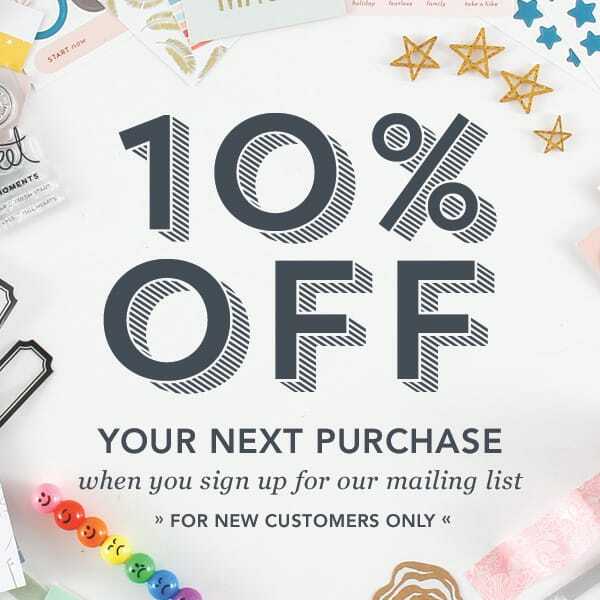 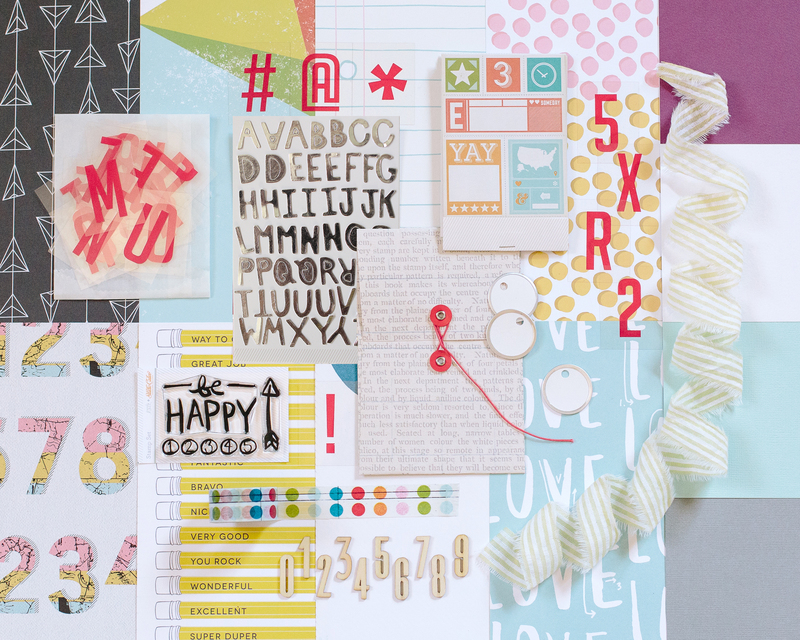 We’ve gone bold and graphic this month with papers from Studio Calico, Hello Forever and Life.Love.Paper. 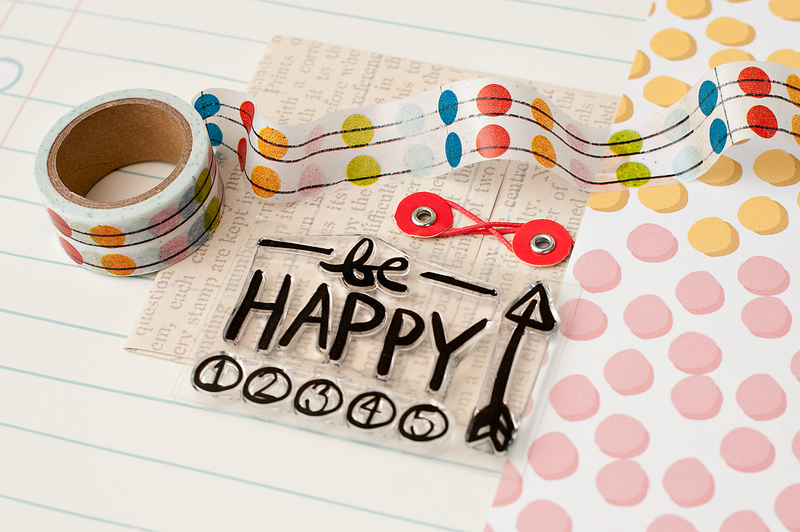 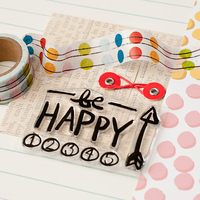 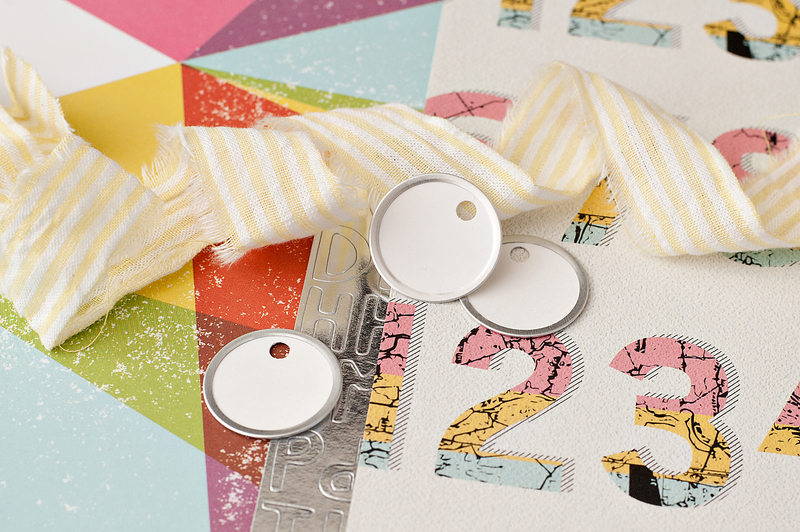 Count your happy memories with an exclusive stamp set from Shanna Noel, then accent your layouts with bright polka dot washi tape and a Matchbook Ticket Book from Studio Calico. 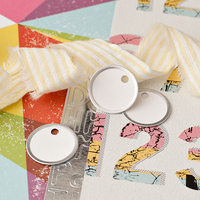 You’re sure to hit a homerun with our August kits.